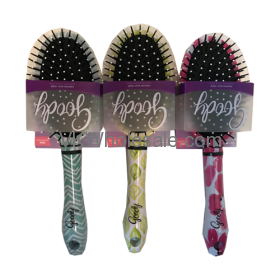 Excellent start style finish hair brushes. 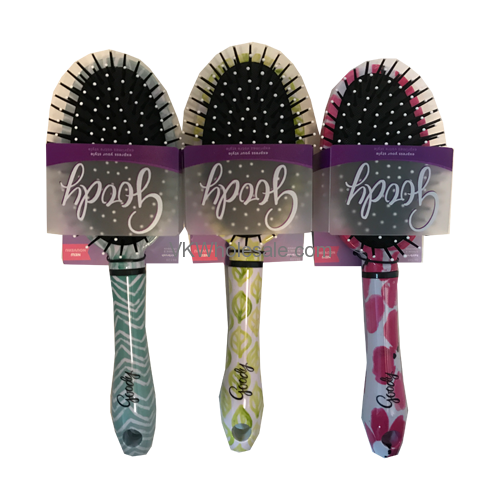 Everyone has different hair with different needs. 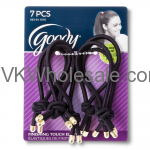 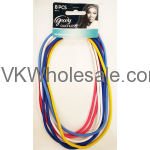 You must select the correct tool such as Goody Oval Cushion Brush to get elegant results.